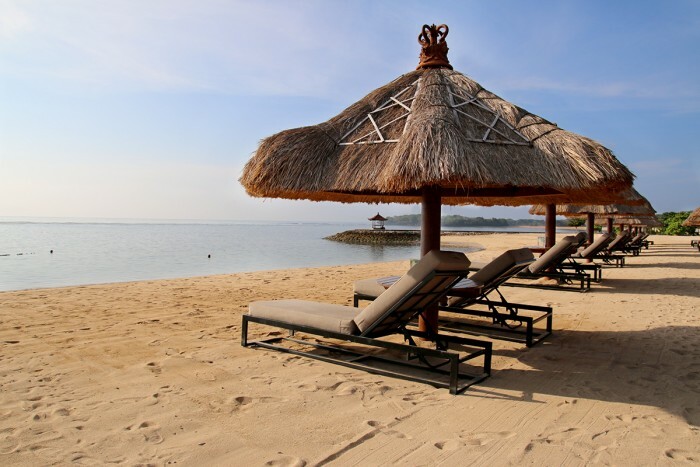 Sofitel Bali Nusa Dua Beach Resort is a one-stop vacation spot. 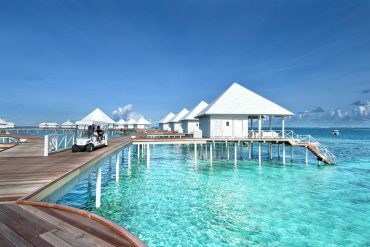 Gourmands can take a pick from 3 different restaurants and enjoy one of the island’s top brunches at Cut Catch Cucina, party lovers can spend their days at Nikki Beach or one of the two bars, and beauty treatment queens can get laser hair removal, Botox and massages all without leaving the resort. 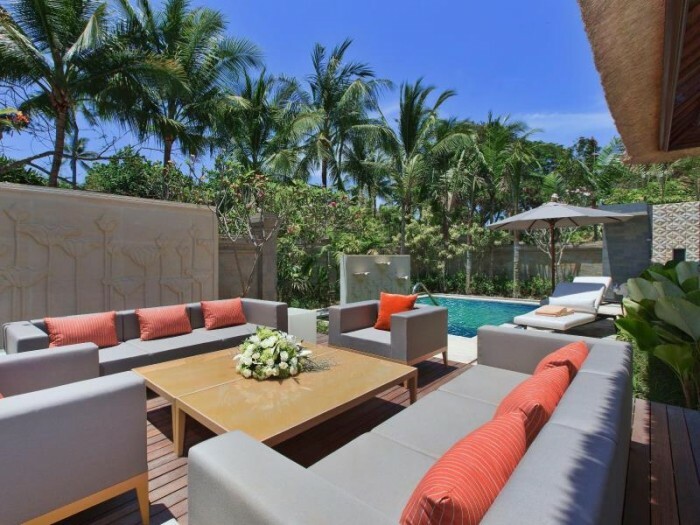 The ‘do nothing but lay in the sun’ crowd can choose to lounge poolside by one of its several gorgeous pools, along the golden sand beach, or at trendy Nikki Beach Club. Families aren’t forgotten as kids have their own pool and Cheeky Monkey Kids Club. 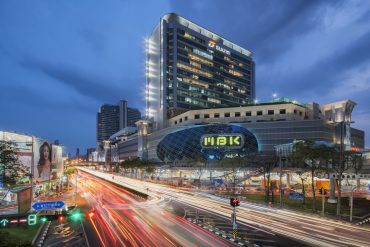 Now tell me of another resort that has all of this under one roof? 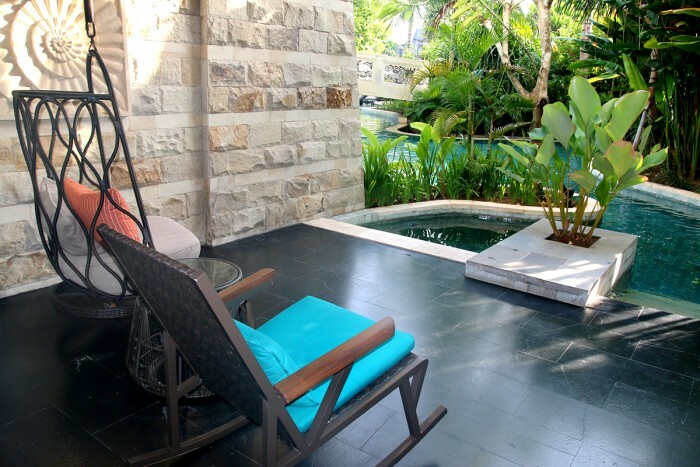 Sofitel Bali Nusa Dua offers up every kind of room for a memorable and relaxing stay. The Luxury Pool Access rooms are warm and welcoming, complete with large plush beds, oversize tub, sun filled decks, and of course direct access to the main pool. Being able to wake up, have a coffee in hand and be floating in the pool all in a matter of seconds will leave you feeling absolutely spoiled. 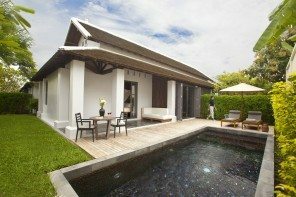 Other rooms to consider include Luxury Room Plunge Pool with their own private pool and garden, as well as the suites and villas. Guests staying at Luxury Room Pool Access, Suites and Villas get to enjoy exclusive access to the resort’s Club Millésime. Here they enjoy the added perk of all day refreshments, daily tea and evening wine tasting and cocktails with an array of canapés and tasty snacks. You can choose to relax with wine and a book from the large library selection, chat with good company over tasty nibbles, even pass some time with a game of pool. There is also an exclusive Millésime members pool area and lounge if you want to find a quite day or evening escape. 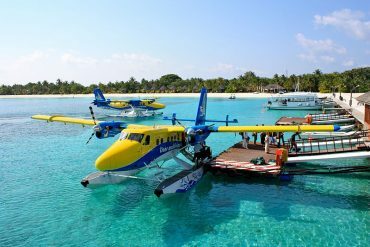 One of the best things about this resort is that there is no shortage of sunbathing spots. Choose to lounge poolside by one of its several gorgeous pools, along the golden sand beach, or at trendy Nikki Beach which is right next door. 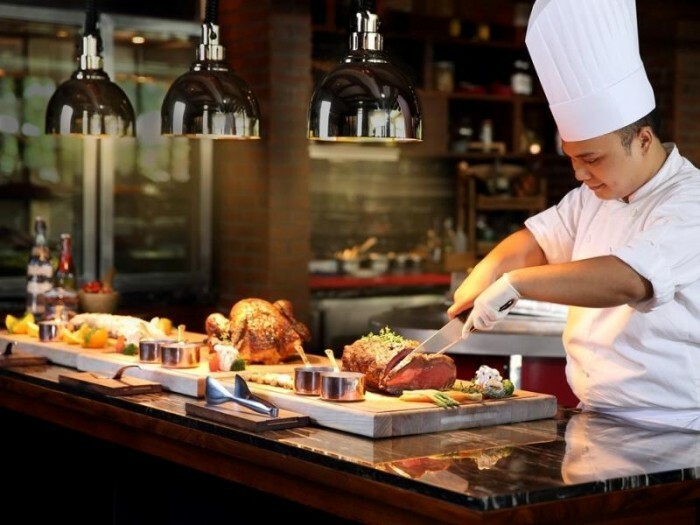 When hunger strikes take your pick from one of Sofitel’s many delectable restaurants and bars. For Pan Asian delights served up fresh, head to the market style eatery Kwee Zeen, then for something a bit more upscale check out Cut Catch Cucina. Here you’ll find A Steak house, Seafood grill and the freshest pasta and pizzas being served up all under one roof. When the weekend rolls around Cut Catch Cucina is the place to be for its top rated weekend Champagne Brunch. You won’t want to miss it. The excitement starts when you walk in the door and see the extravagant spread of international fare both ready made and made to order. One of the chefs will be happy to cook up your choice of seafood, grilled meats, fresh pastas and so much more. 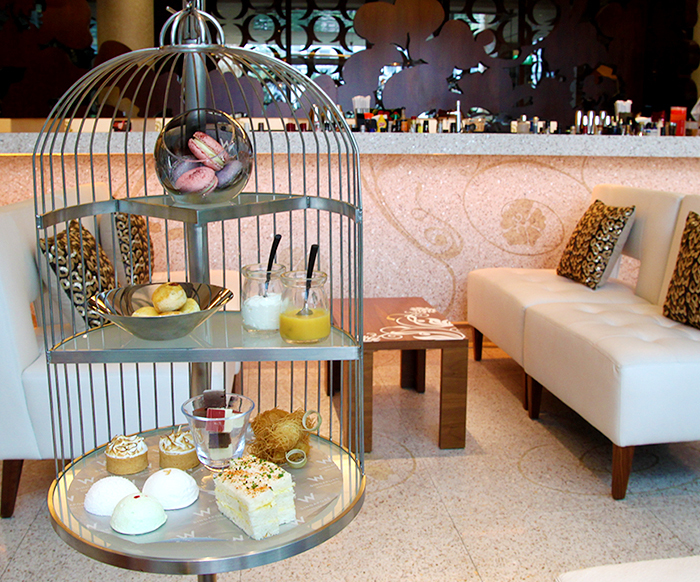 For those with a sweet tooth, the dessert area here is what sugar coated dreams are made of. You won’t be able to leave without attempting to try everything on the table. 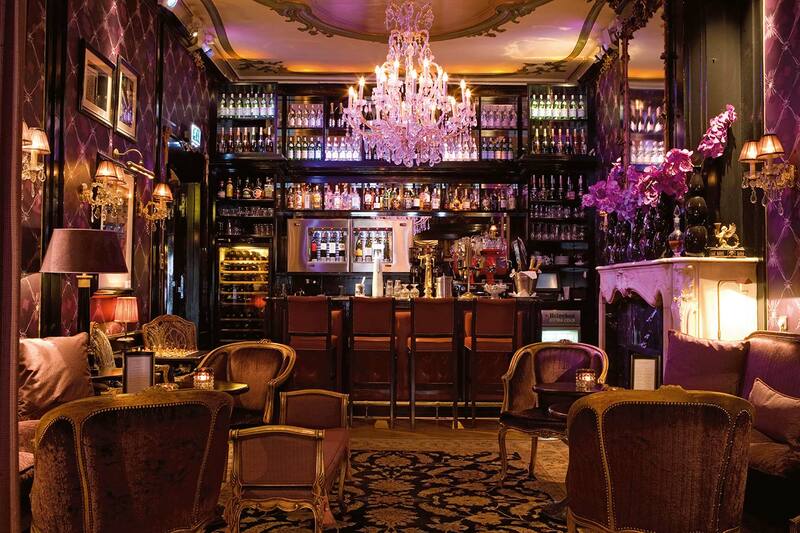 There is also an a la carte menu serving up beautifully executed plates including lobster and squid ink pasta, foie gras and decadent desserts. 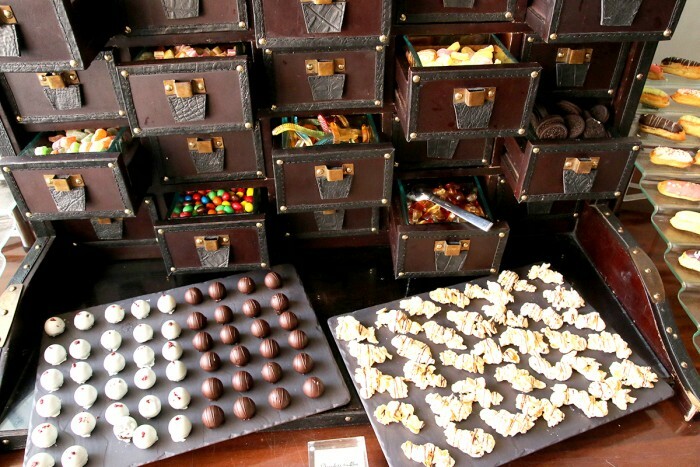 This buffet puts all others to shame. I guarantee it! Our Tip: To make the most out of your brunch give breakfast a miss for the morning so you have enough room to try absolutely everything! There is so much choice, it’ll be hard to fit it all in. Watch our video of the Cut Catch Cucina Weekend Brunch. 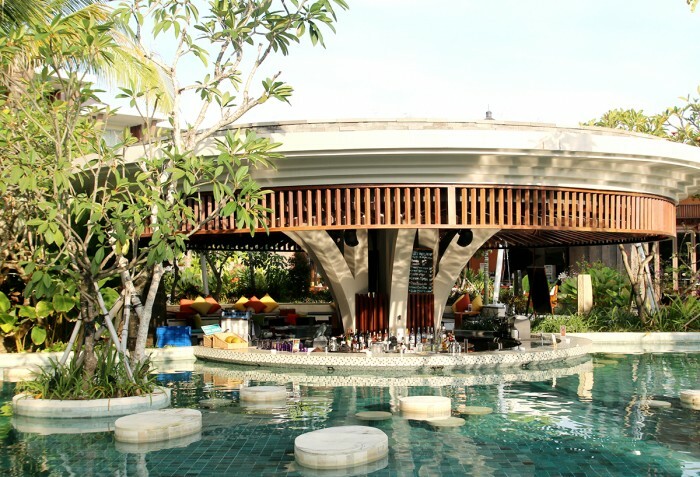 Alternative spots to grab a bite are Le Bar lobby bar and L’oh Bar located next to the main pool which serve up light bites and have awesome evening happy hours in a beautifully fire lit atmosphere. 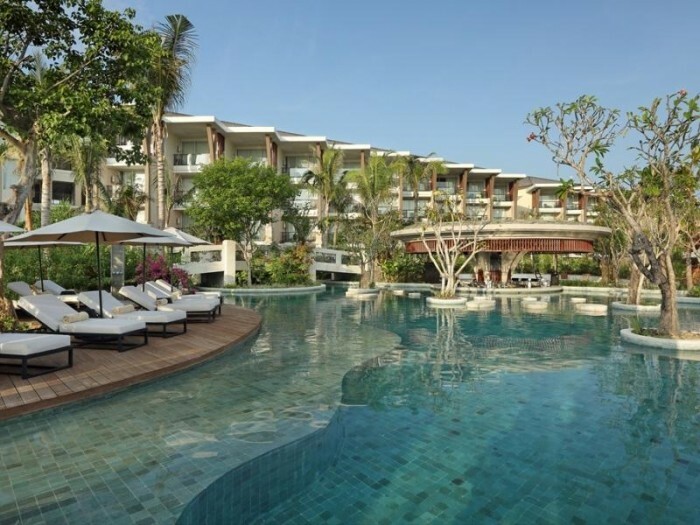 Nikki Beach, the world famous beach club brand has chosen Sofitel Bali Nusa Dua as is its first location in Indonesia. A pumping beach club by day, at night it turns into a whole new glamorous spot with candle lit tables and amazing nightly dinner events. Our Tip: Le Bar lounge is a perfect spot to watch the sky change colours at sunset with views over the resort lilly pool which lights up once the sun goes down. Try the marshmallow Mojito for a new take on an old favourite. For all your pampering needs head to either of the two on site, state of the art spas So Spa and Vietura. So Spa specialises in all your spa favourites such as massages, wraps, facials and hand and foot care. Vietura is where you go for all your non invasive aesthetic needs such as natural facelifts, weight management, acne and cellulite treatment, as well as laser hair removal, Botox, rejuvination and anti aging skin treatments which will leave you looking and feeling decades younger. All procedures are performed by qualified nurses so you know you are in the best of hands. 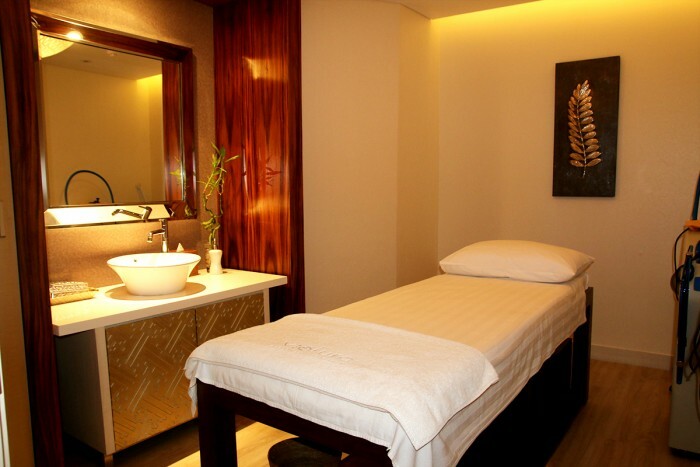 Our Tip: Try out to the latest addition to the spa menu at Vietura: an Active Facial Rejuvenation. It’s a first class 2 hour treatment which includes a facial skin spa, followed by an Oxygen Infusion Facial, and a Micro Exfoliation. It left my face baby soft and glowing. If you feel the need to work off a bit of that holiday weight that’s been creeping up on you, grab the runners and head to So Fit. 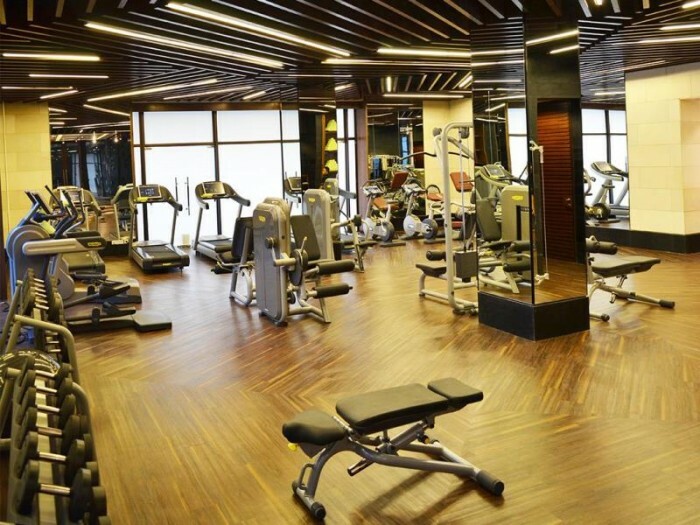 Here you’ll find personal trainers on hand and all the workout equipment you need to burn those few extra calories to justify going back for seconds and thirds at the weekend brunch.